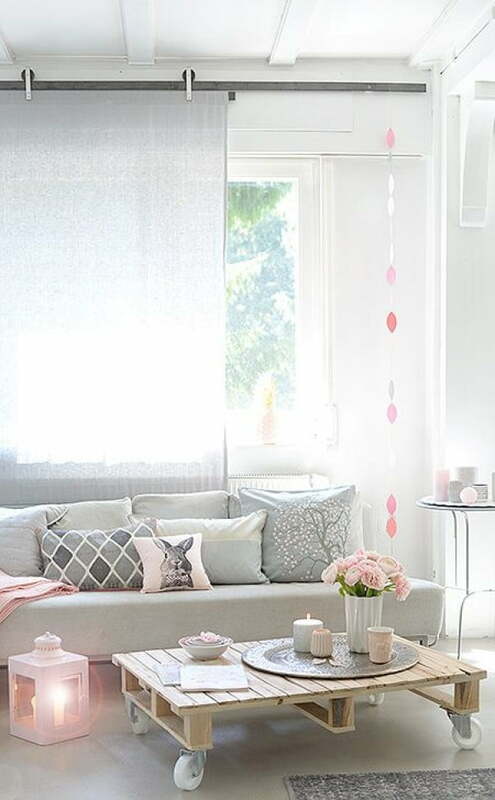 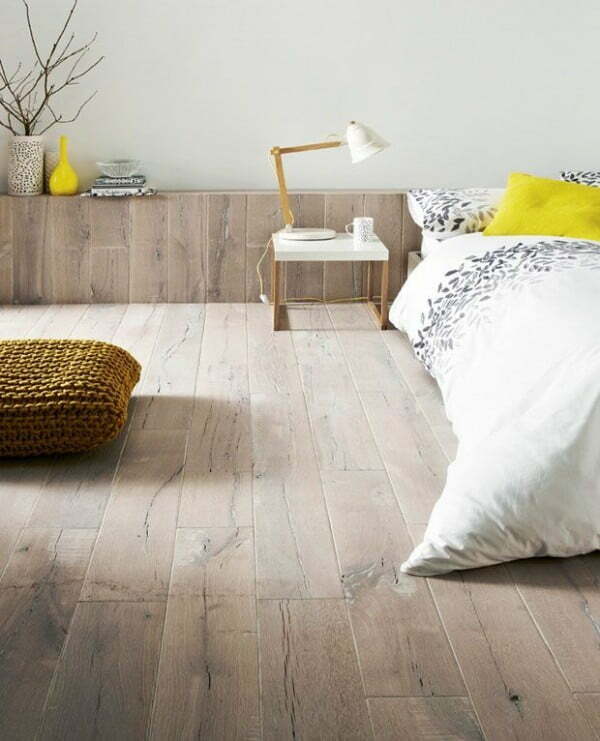 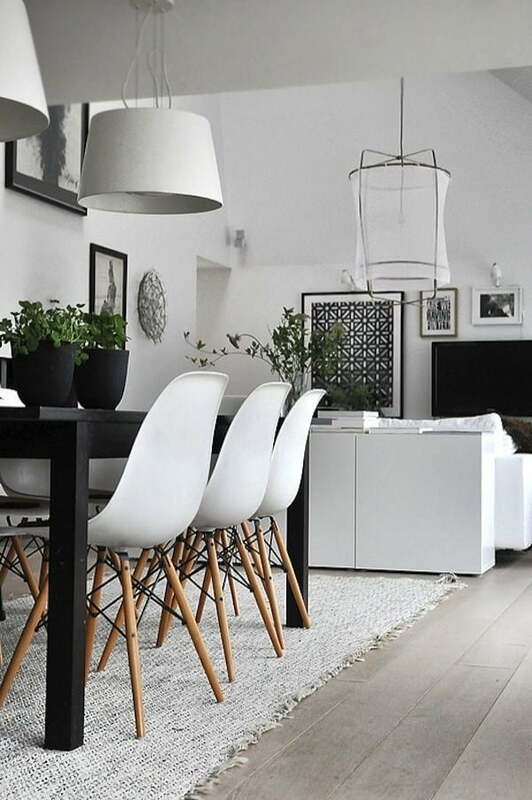 Scandinavian interior design is characterized as minimalist, simple and clean, functional design. 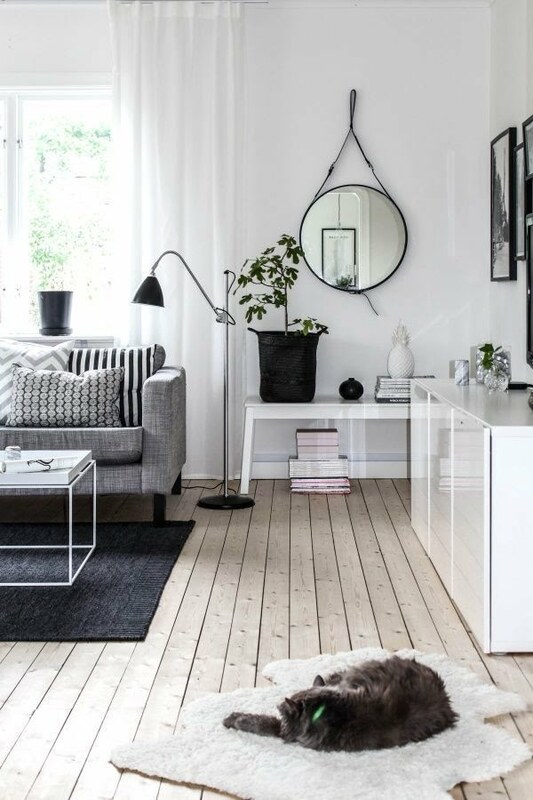 There are no unnecessary details in Scandinavian decor and everything has its place and function. 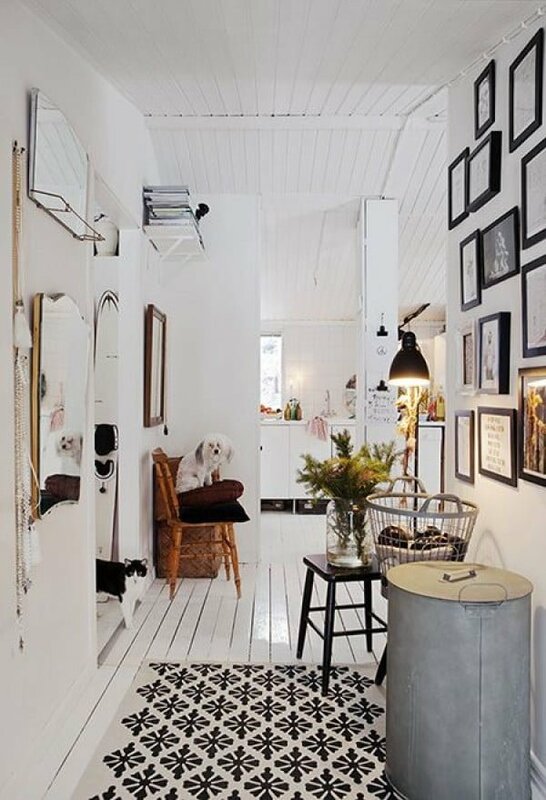 You won’t see explosion of color, clean white designs are most prevalent in this style. 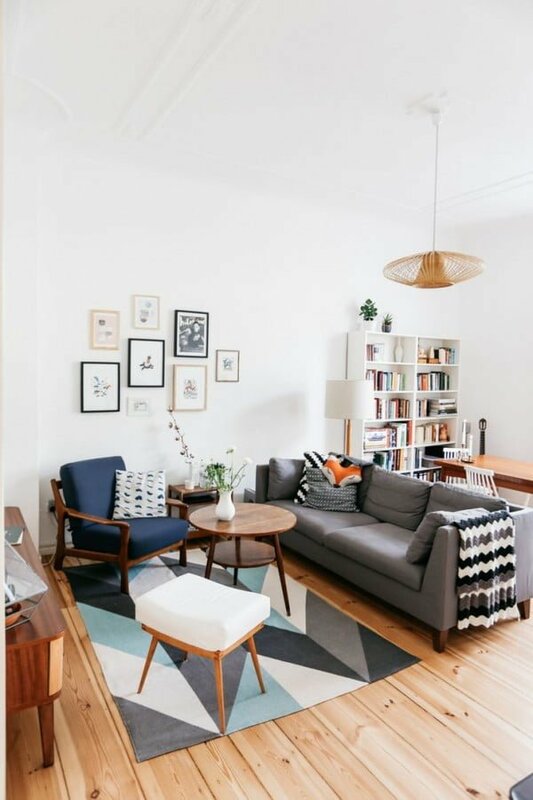 What’s making this design style so fashionable? 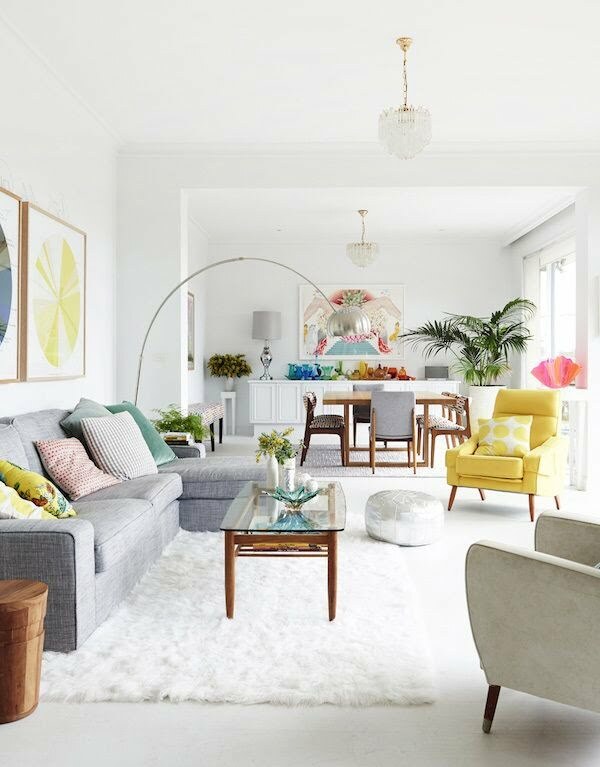 While it began way back in the 1950s it’s more alive now than anything and extends to the modern styles of interior design. 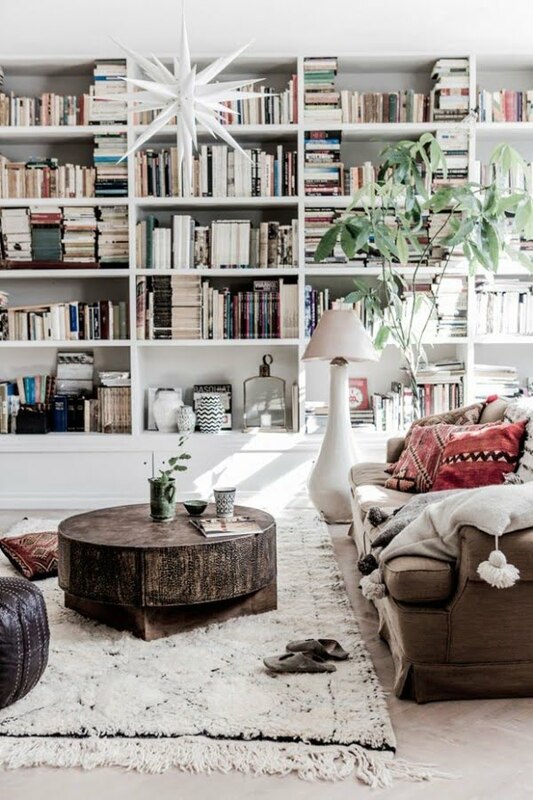 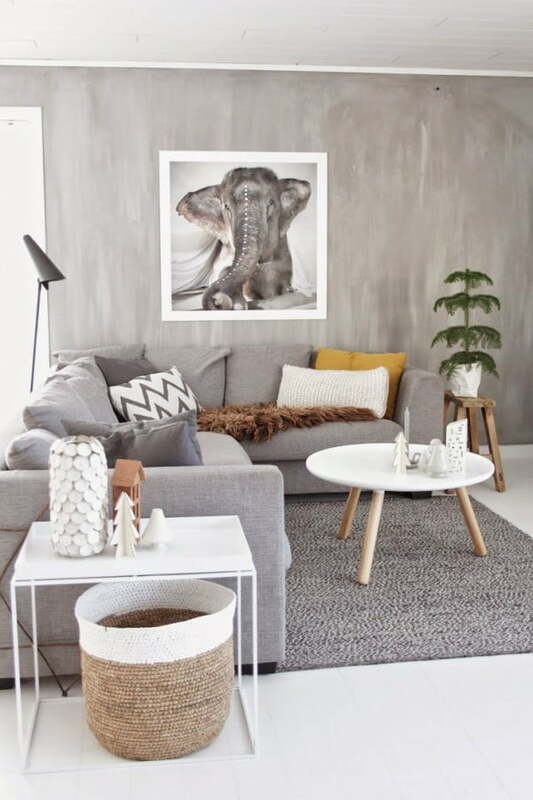 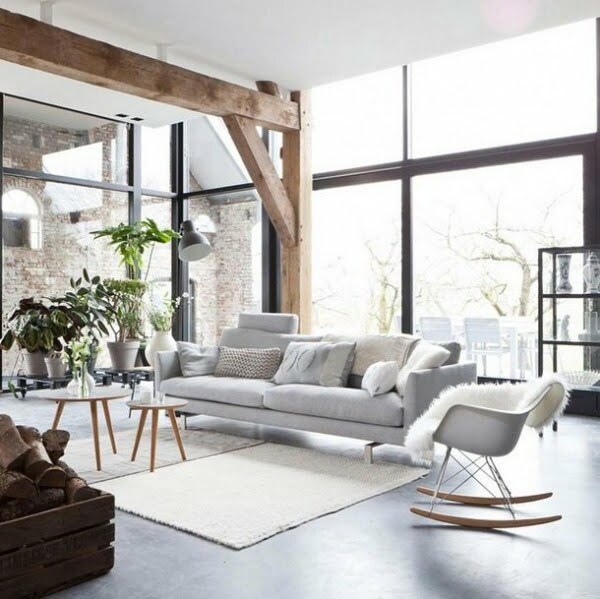 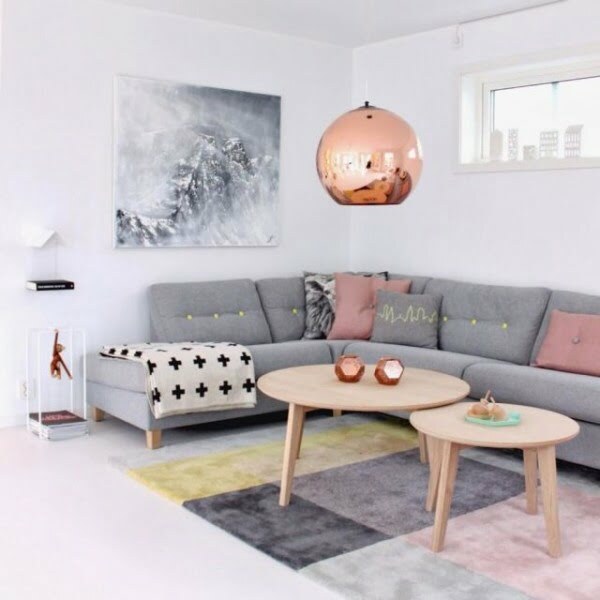 Keeping it simple has a lot of appeal because it leaves little room for error and even if you’ve never decorated a room in your life, you’ll probably pull off the Scandinavian design. 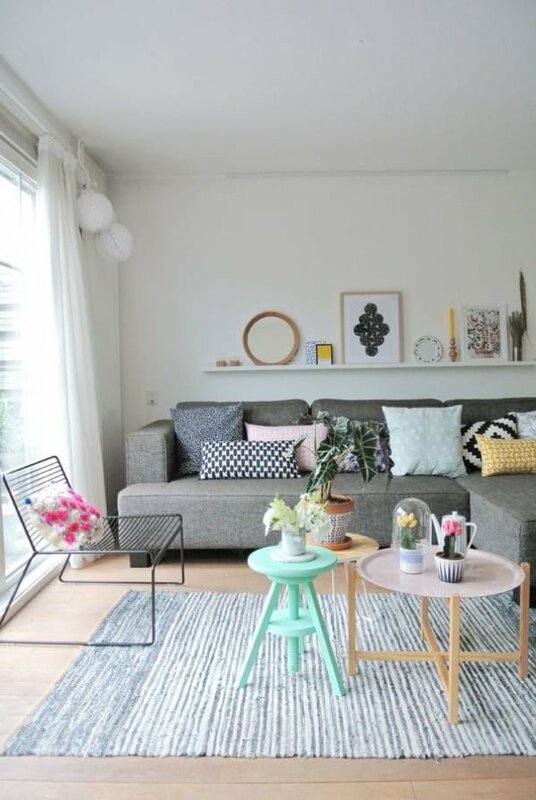 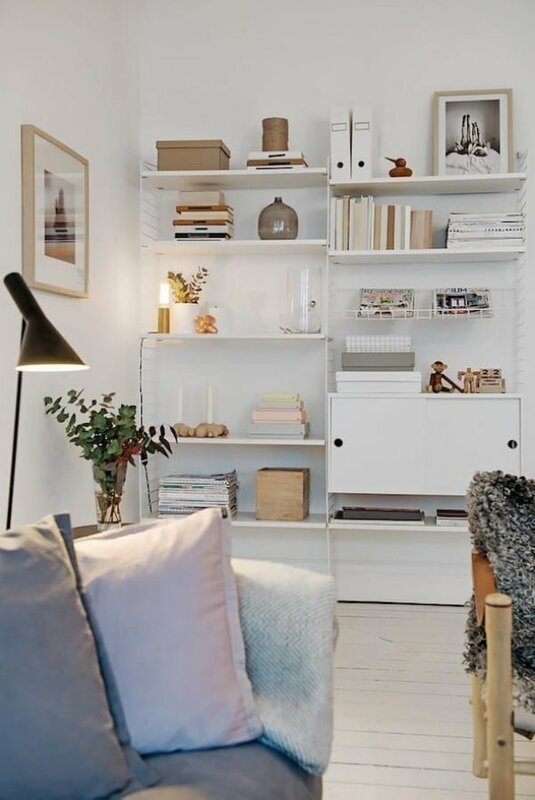 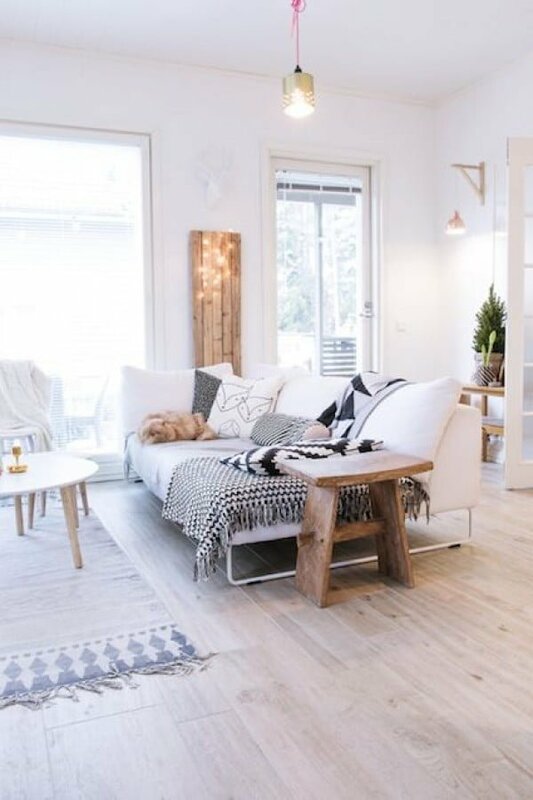 While this is an old room decor as evident by the moldings and wooden floor, the Scandinavian style keeps the clutter away with a clean and simple approach. 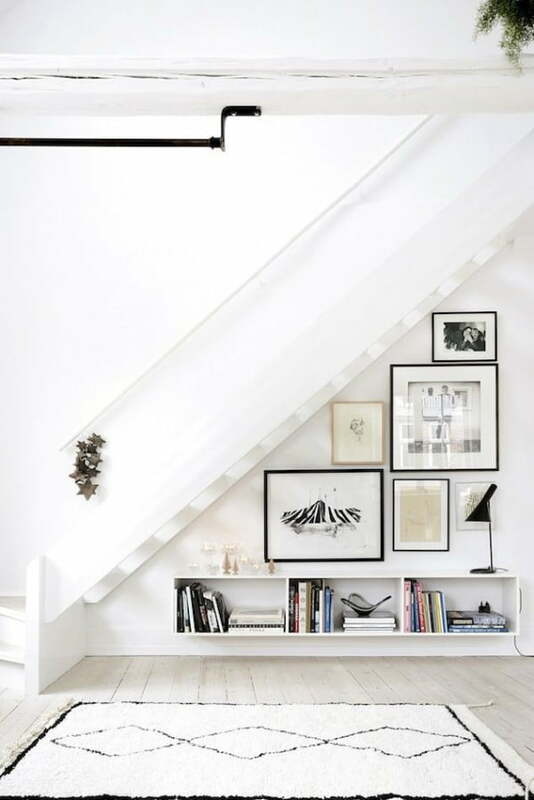 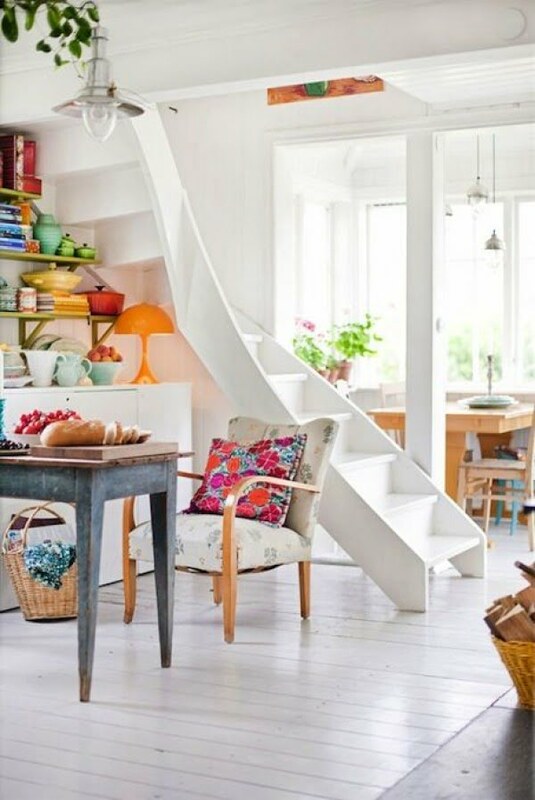 Occupying staircase storage space with suspended shelves and symmetric wall decoration with pictures. 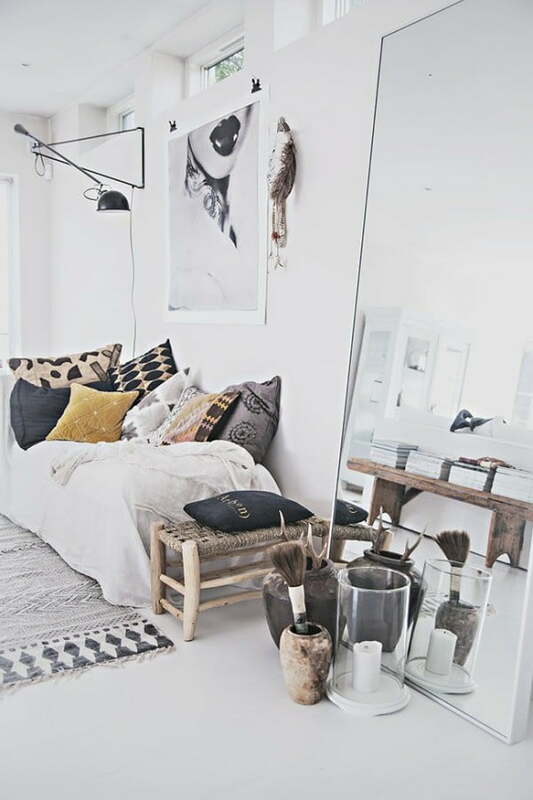 Faux fur or skin-hide rugs are often used in the Scandinavian design for warmth. 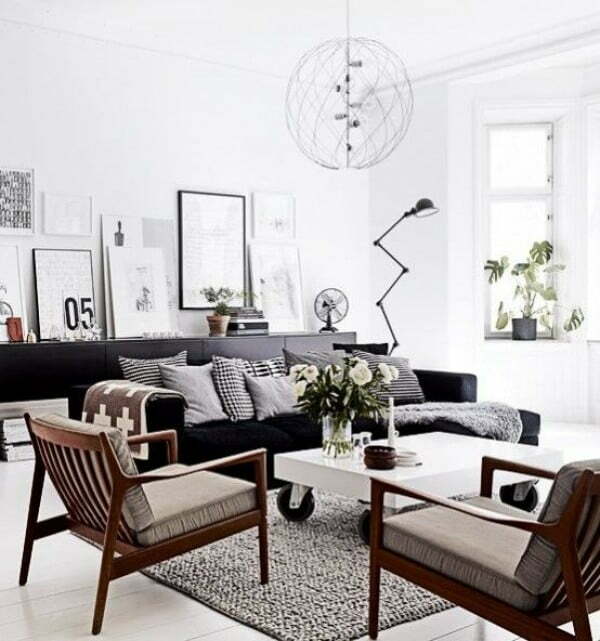 Dominant symmetry and geometric shapes are often prevalent in this decor style. 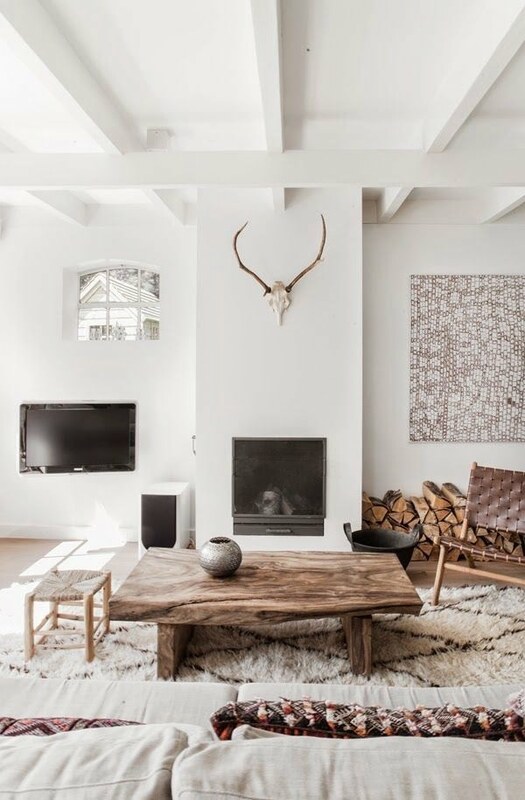 You might be surprised to see rustic elements in this style but they don’t clash. 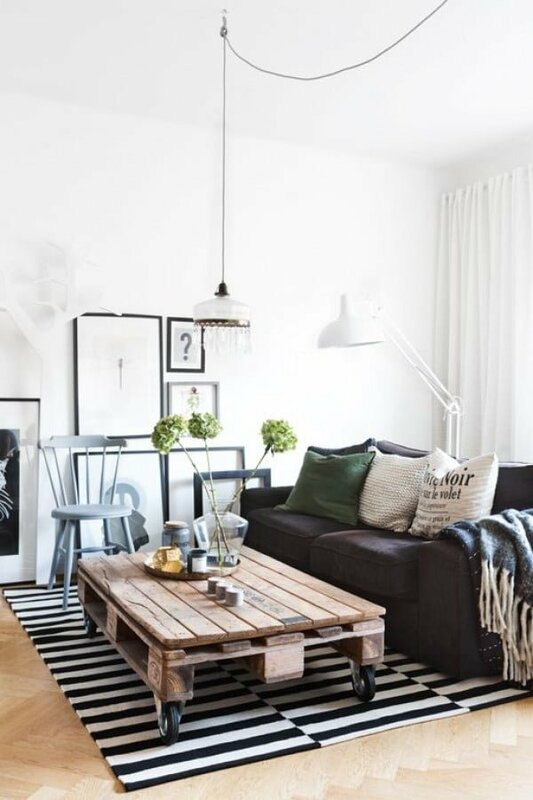 Up-cycling is a relatively new trend in Scandinavian interior design. 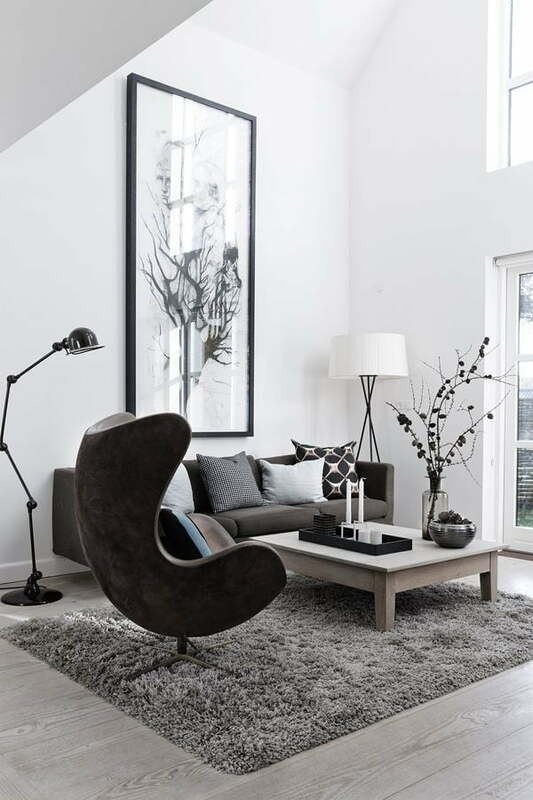 Big ceiling to floor windows are also part of the modern Scandinavian style. 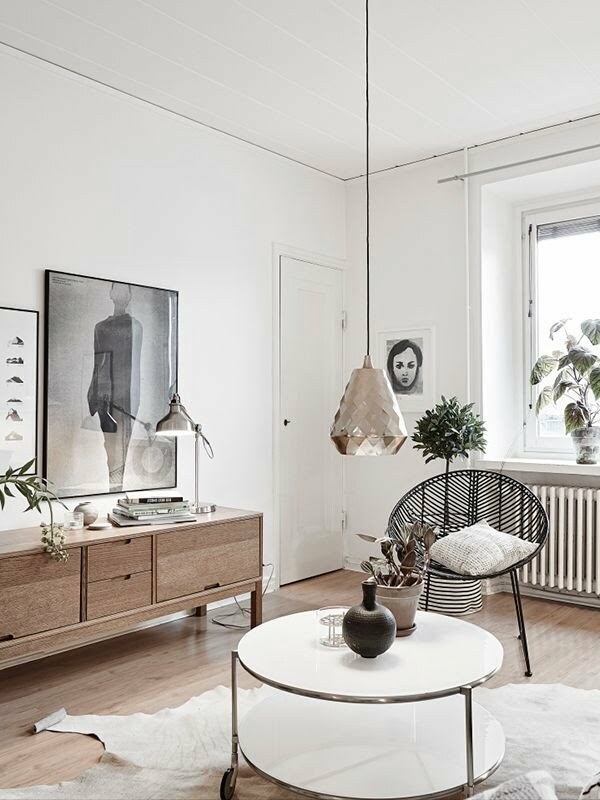 A design like this (unpainted walls) is not often found in the Scandinavian interior design but it can work. 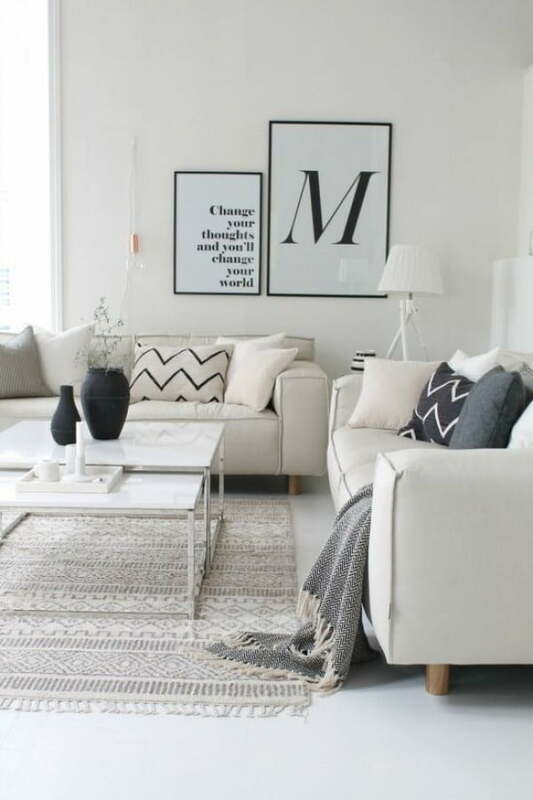 Finding new ways to decorate in minimalist but creative ways is what makes this style fashionable. 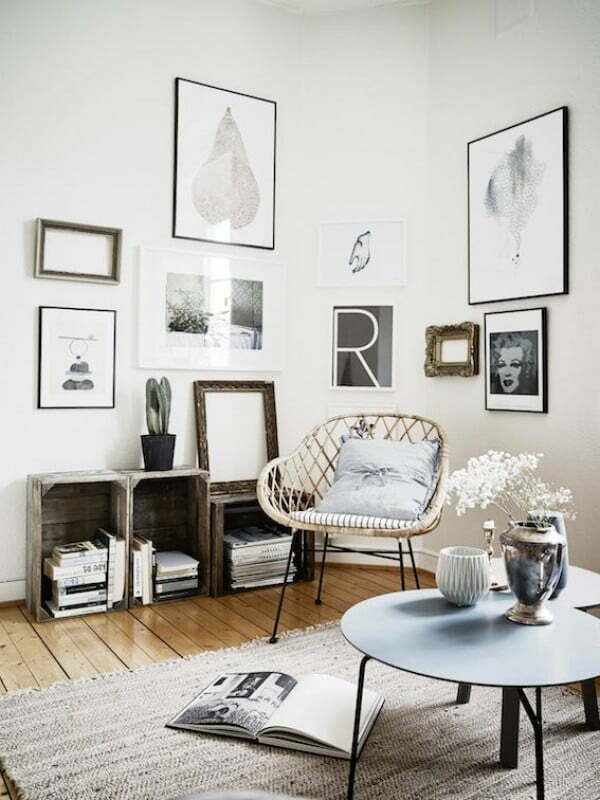 Enjoy the remaining inspirational Scandinavian room designs.